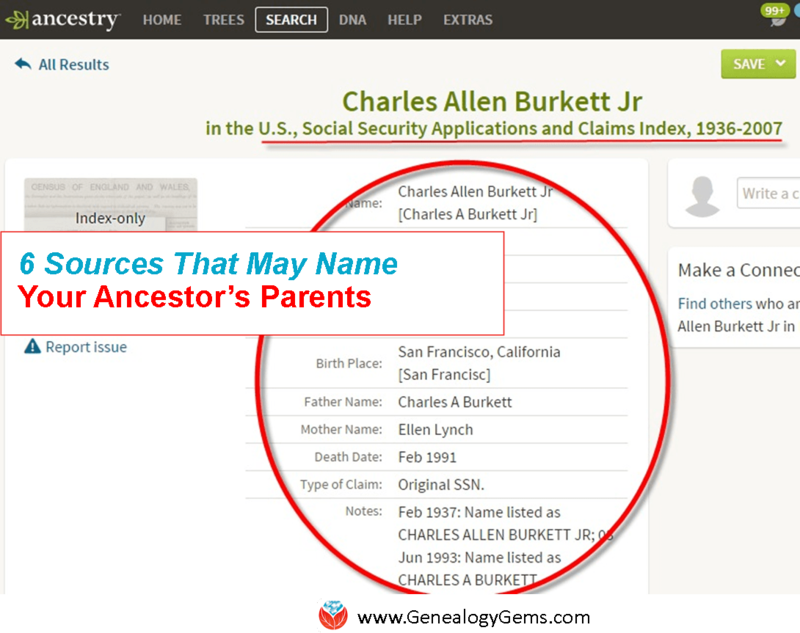 German marriages, Indexed obituaries for the U.S., Canada, the U.K., Ireland, Australia, and New Zealand, The ultimate photo map of the 1906 San Francisco earthquake, and UN War Crimes Commission reports from World War II are all in our new and updated genealogy records today! Ancestry.com has published a new collection of over 600,000 marriages recorded in Magdeburg, a city about 80 miles west of Berlin. 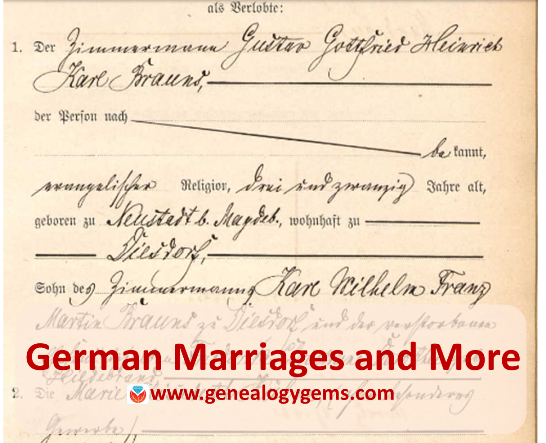 According to the collection description, “Beginning on October 1, 1874, local registry offices were made responsible for creating birth, marriage, and death records in the former Prussian provinces. The collected records are arranged chronologically and usually in bound yearbook form which are collectively referred to as ‘civil registers.’ For most of the communities included in the collection, corresponding alphabetical directories of names were also created.” The records date from 1874-1923. 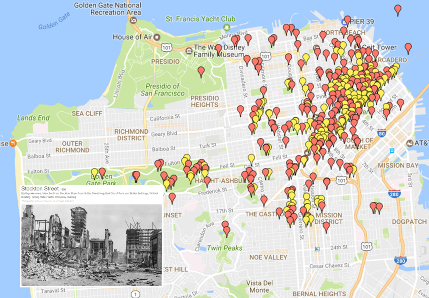 A new interactive map plots the likely locations of thousands of photos taken of the “smoke, fire, ruins and refugees” after the 1906 San Francisco earthquake. The map at OpenSFHistory references stunning images of bewildered survivors amidst their devastated neighborhood, reminders of the brutal and total losses many incurred in a few seconds. Got a disaster story in your family history? Read these tips on researching it. Was London the scene of your family’s disaster–specifically, the London Blitz? Click here to learn about an interactive map of the bombing of London during World War II. 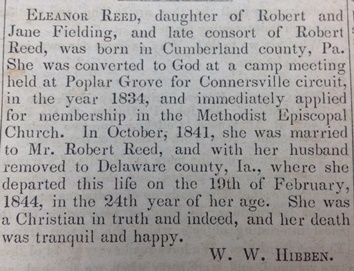 Obituaries such as this one from the Western Christian Advocate (Cincinnati, June 28, 1844) often reveal unique personal and family information. Thousands of obituaries or death notices are searchable in digitized newspaper collections, but indexes dramatically improve the odds of discovering them. Then the trick becomes tracking down the original paper to see it for yourself. 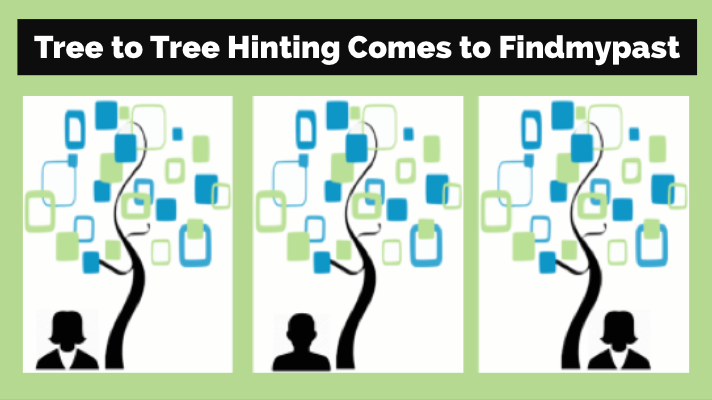 Learn more about finding obituaries (and everything else in newspapers) in How to Find Your Family History in Newspapers by Lisa Louise Cooke. Over 200,00 records appear in Ancestry.com’s new database, South Africa, Miscellaneous Court Records Index, 1652-2004, 2008-2011. Spanning more than 350 years, the collection indexes records from the Courts of Justice (1652-1956), Cape Town Criminal Records (1854-1855), Official Name Changes (2008-2011), South African Law Reports (1828-2004), and the 1859 Weenan, Natal Jury List. The Guardian recently reported that the UN War Crimes Commission archives is being opened in London and its catalog is now searchable online. “War crimes files revealing early evidence of Holocaust death camps…are among tens of thousands of files to be made public for the first time this week,” says the story. “The archive, along with the UNWCC, was closed in the late 1940s as West Germany was transformed into a pivotal ally at the start of the cold war and use of the records was effectively suppressed.” The archive contains thousands of pages of evidence collected (much of it in secret) even as the war raged, and includes detailed descriptions of Nazi extermination camps, massacres in Czechoslovakia, and early war crimes tribunals. 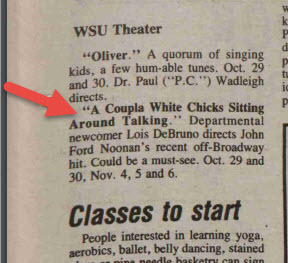 Lisa Louise Cooke just found a little piece of her own history in Washington State University’s student newspaper, now fully searchable online for free. It’s a short snippet that refers to a two-woman play Lisa was in! According to a Facebook announcement, a new digital archive includes 13,200+ issues of the The Daily Evergreen (1895-2016) and 660 pages of other newspapers, including an early official student paper, the College Record (1892-1893). Find your own family history in newspapers of all kinds, from local dailies to labor presses or church regionals, or even student papers such as the one Lisa used above. “Read all about it!” in Lisa’s book, How to Find Your Family History in Newspapers.